This week was all about getting into a routine and good mindset with training that will carry me the next 14 weeks. 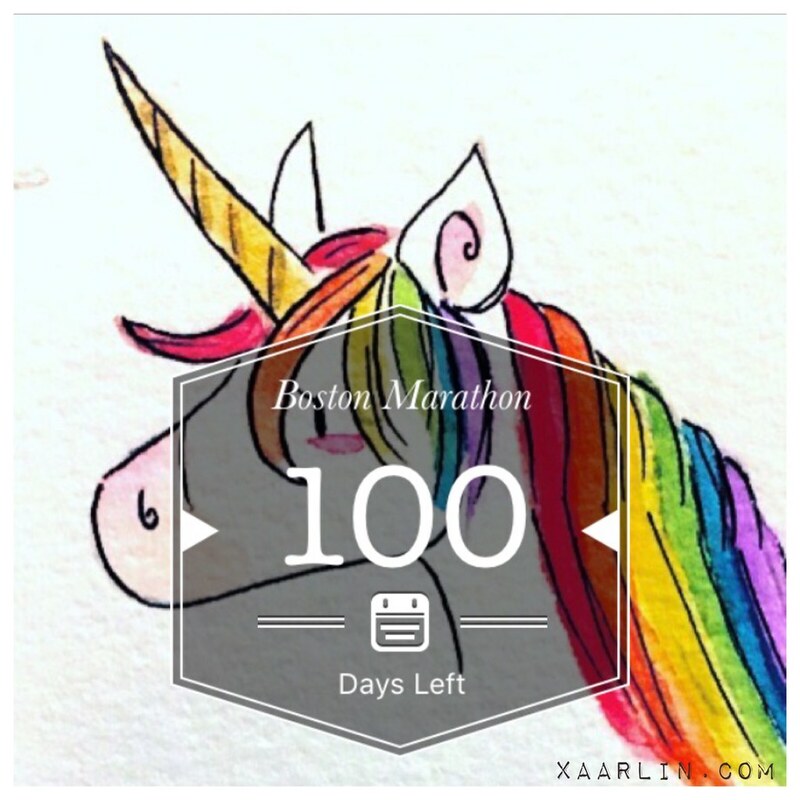 On Friday, it was 100 days until the BM! It is finally getting closer and more exciting, but there's still a lot of work to be done. Wednesday- Easy Cycle 15 miles, JasYoga "Optimal Hip Reset"
I deviated a bit from the plan I'm following. Instead of Tuesday's scheduled 6x800's, I settled on 1x800, and 8x400's because I hadn't done more than a handful of speed sessions since the Carmel Marathon. 400's would be less taxing on the body- although they left me sore for a few days. Wednesday was to be a rest day, but I opted to cycle easy to assist with recovery. I didn't do the scheduled 6 mile tempo Thursday, and instead did a fartlek type workout Saturday when my legs were more recovered. For my Carmel training I would tempo a portion of each of my 2 back to back long runs- it worked really well so I'll continue to do this. With any training cycle, I believe in amending as I go to fit my needs and recovery so that I stay healthy. Each week I evaluate how I feel and analyze what time goal I should be aiming for. Currently I'm training for a 3:25-3:30. Starting next week I plan to incorporate hill training into a few of my workouts each week. I'll practice running hard on down hills, and also run hard up hills. I'll also use the stair machine at my gym. For the first time in a while I did meal prep. I made a soba noodle salad out of Shalane's cookbook- which was enough for 4 large salads during the week. I also made lemon blueberry scones from her cookbook, "Run Fast, Eat Slow" for breakfast. As a result, I didn't eat out at all during the week- which is a huge contrast to the 3+ times a week I go out while at work. I feel much better, am 2+ lbs lighter and 1.2% leaner. 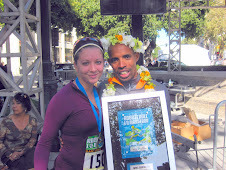 I'm looking forward to continuing to find my training groove- and embrace speed work more. Pending the weather, I'd like to run more outside. 14 weeks from today is Boston! Nice mileage and nice job on mixing it up with the plan to better suit your needs. The salad fixings look ultra fresh and colorful! 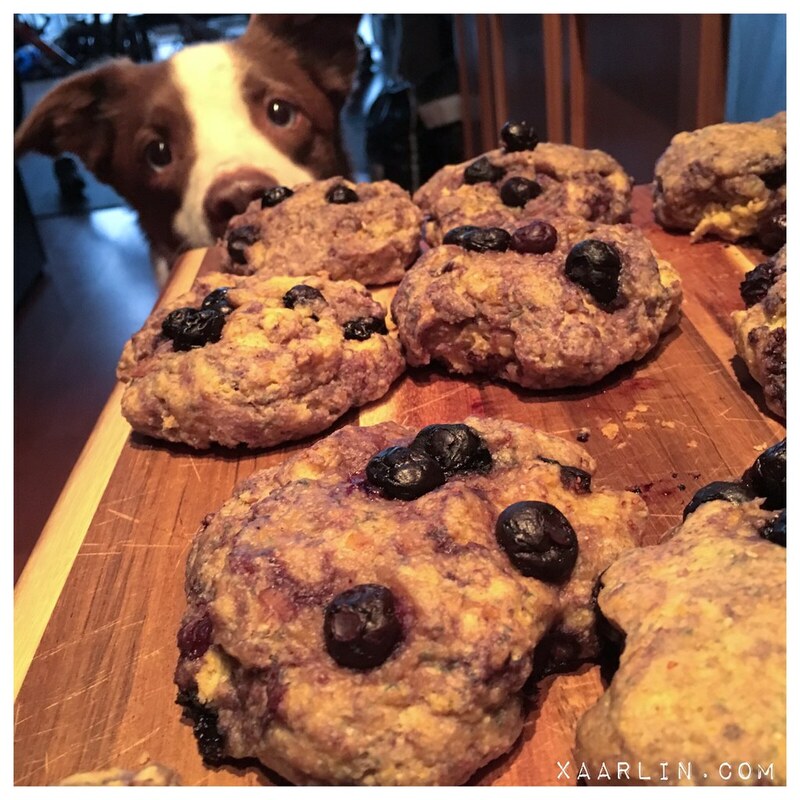 Yum, those blueberry scones look really good. I think CB agrees! 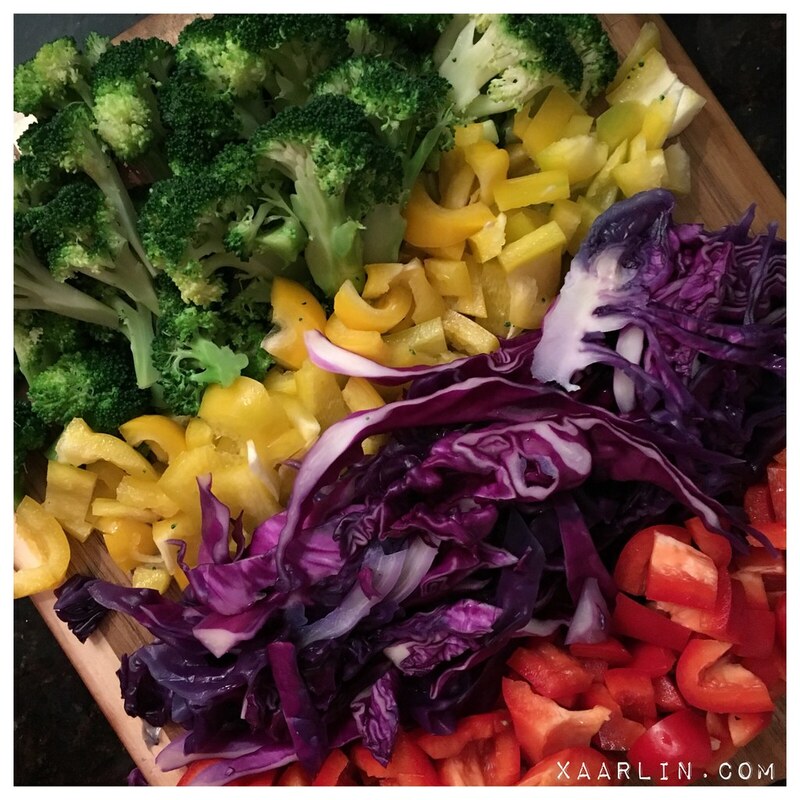 Is it even meal prep if you don't devote a full blog post and lots of instas to it? :) Good job with eating healthier stuff at home. I know that makes a huge difference in how I feel (of course, I'm reading this while stuffing my face with cafeteria food at work). Amending your plan as you go along is the smart way to do it! I can't wait to hear how your hill training goes! Hills are pretty much unavoidable for me now, but I feel so strong every time I can actually run up one. Deviating from a plan is necessary. You need to listen to how you are feeling and make it work for you. I've heard so many great things about that book!